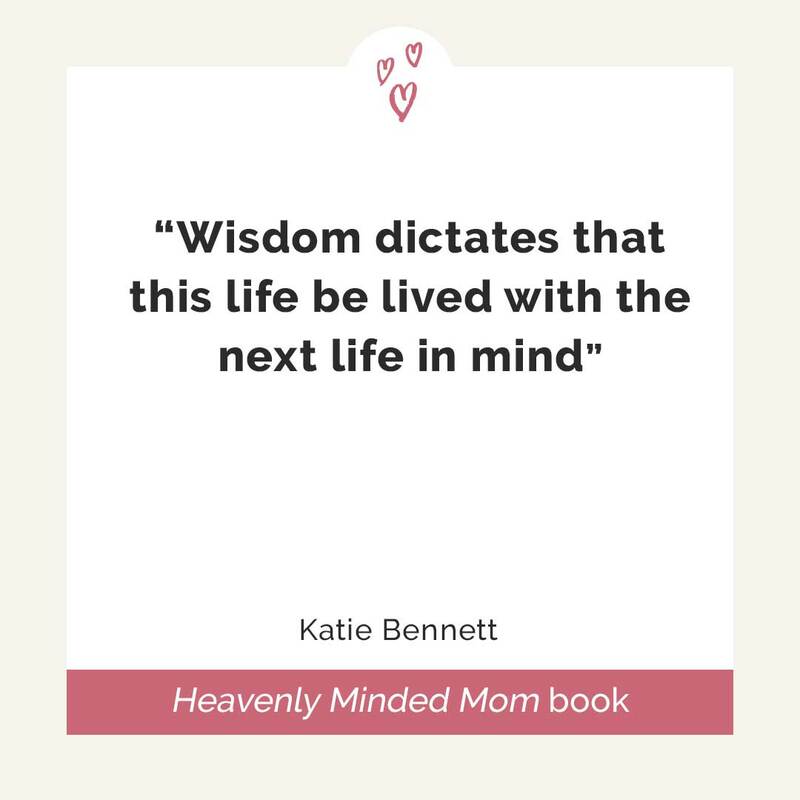 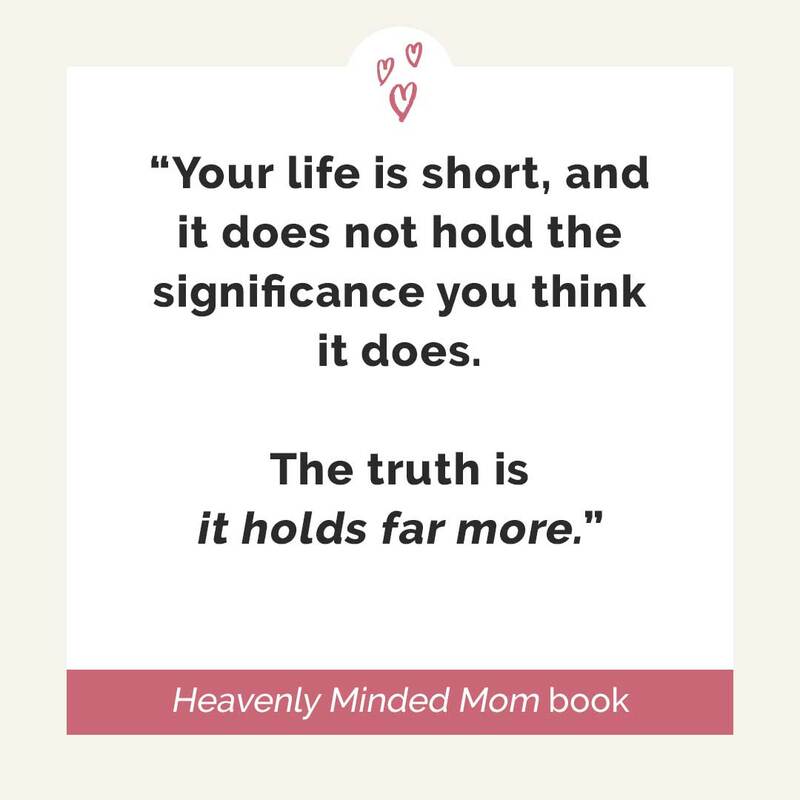 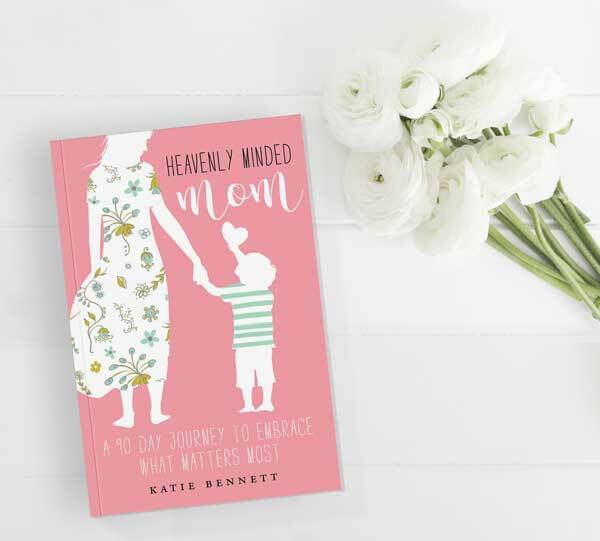 Heavenly Minded Mom is now available! 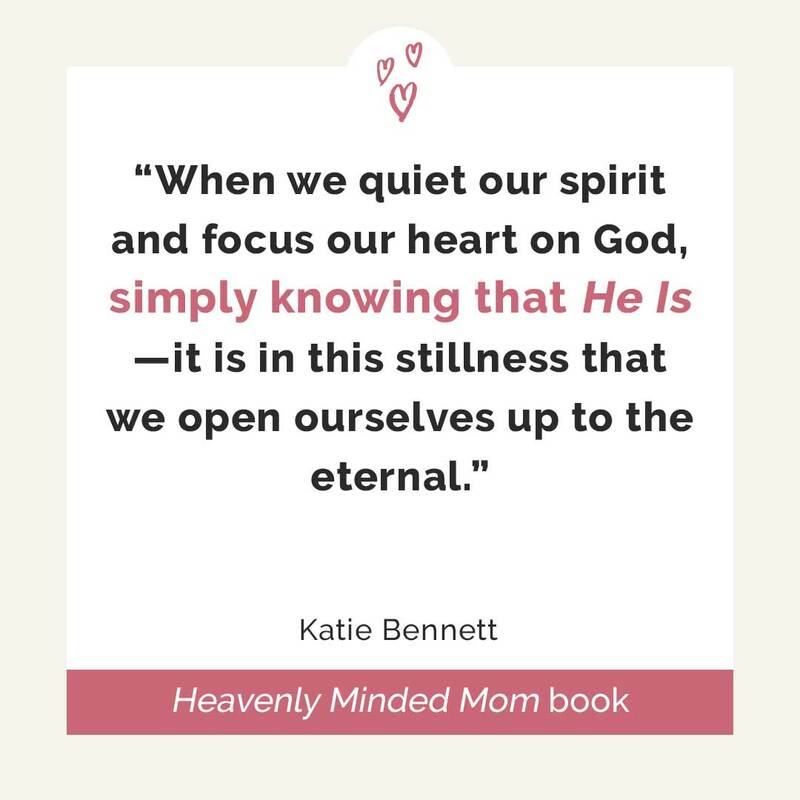 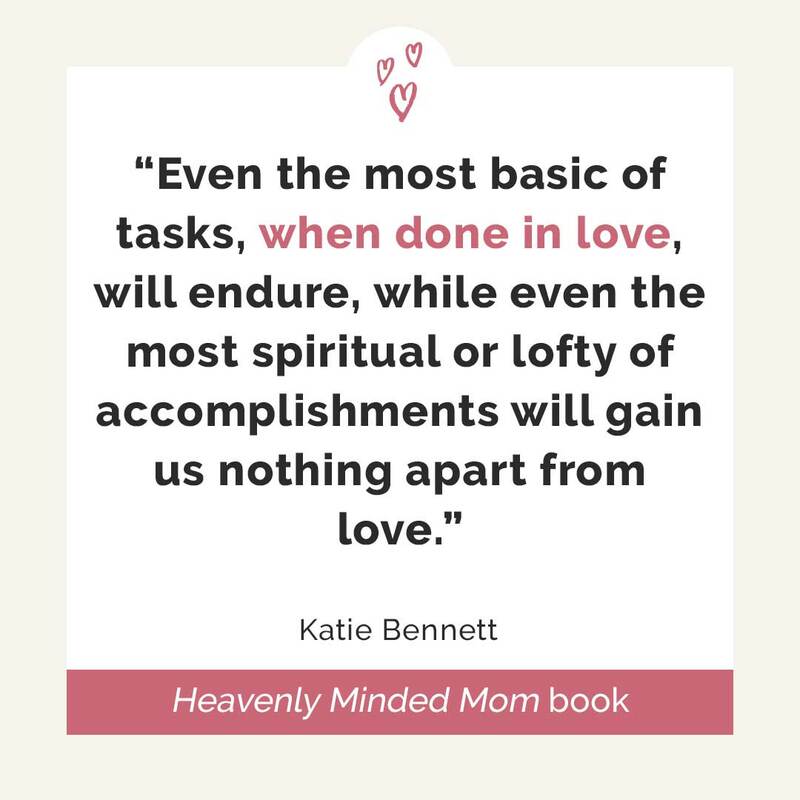 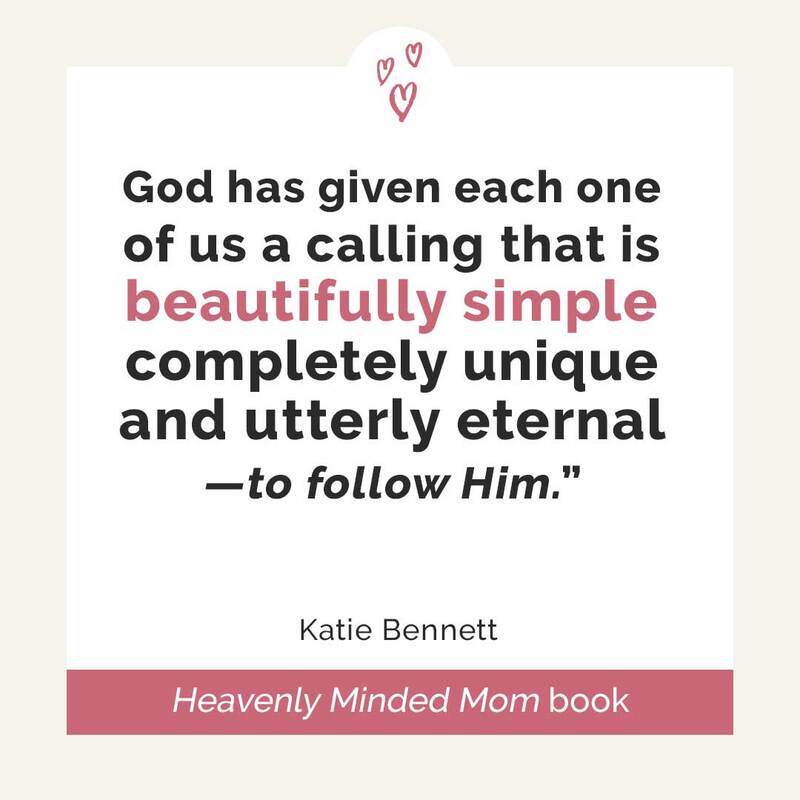 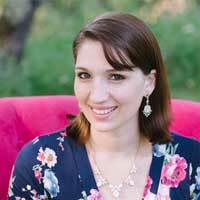 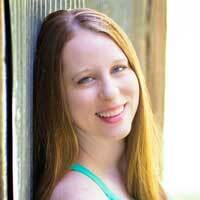 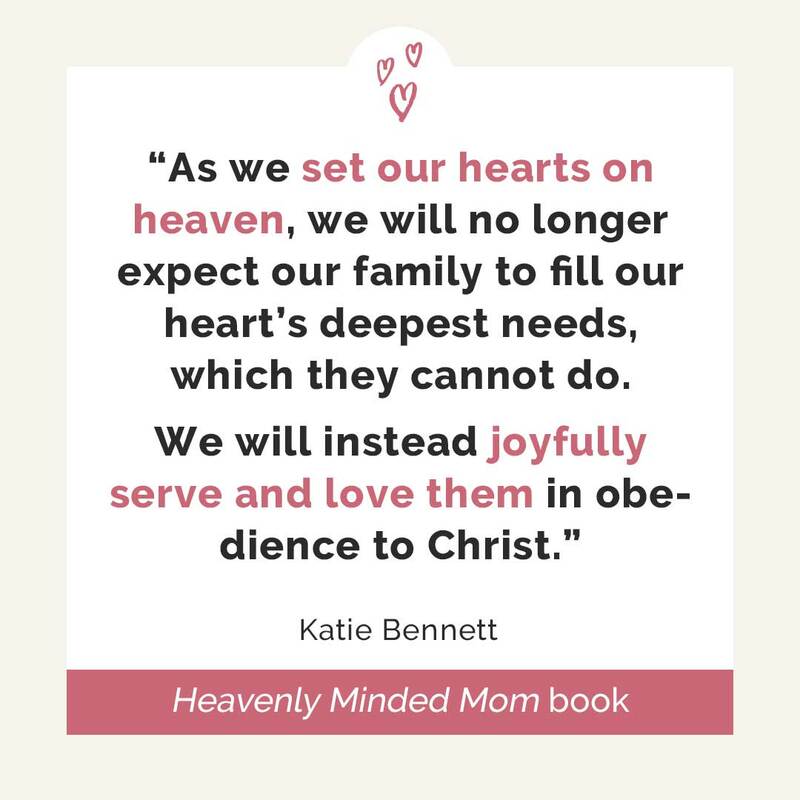 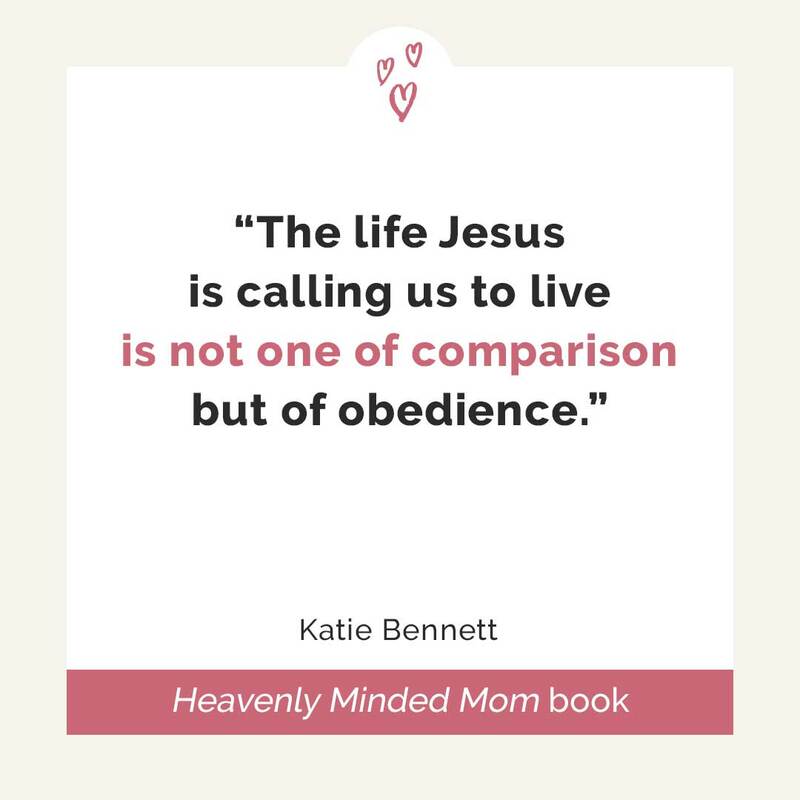 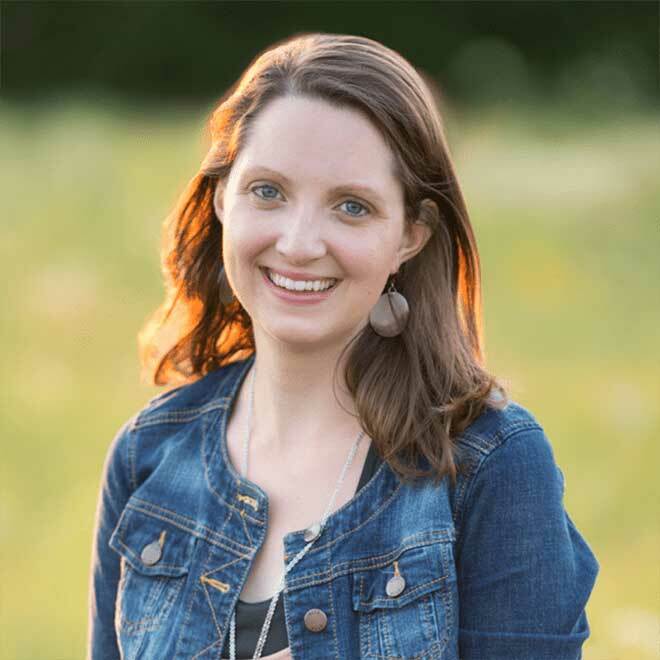 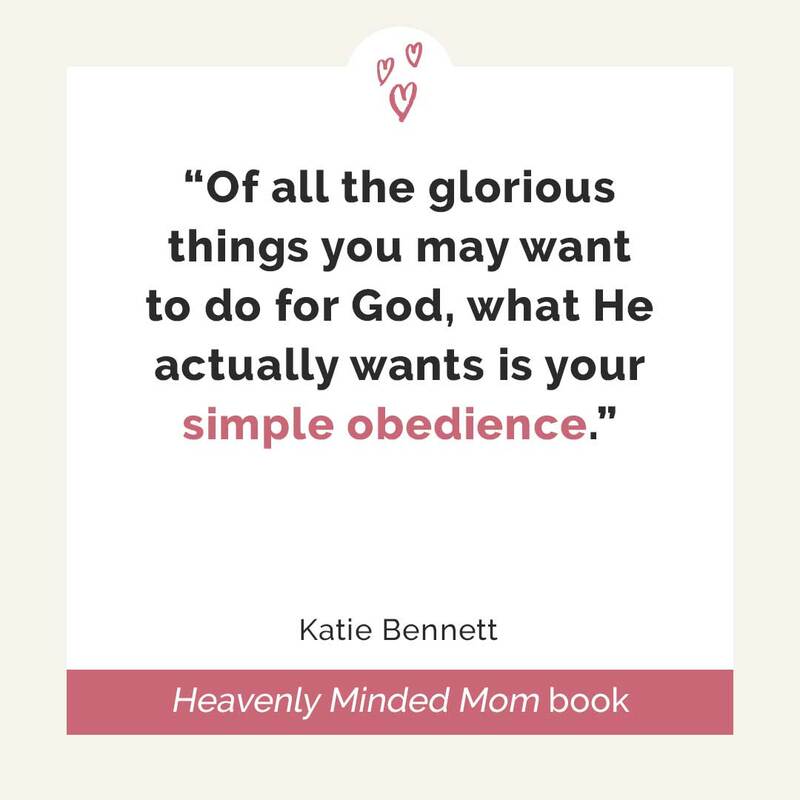 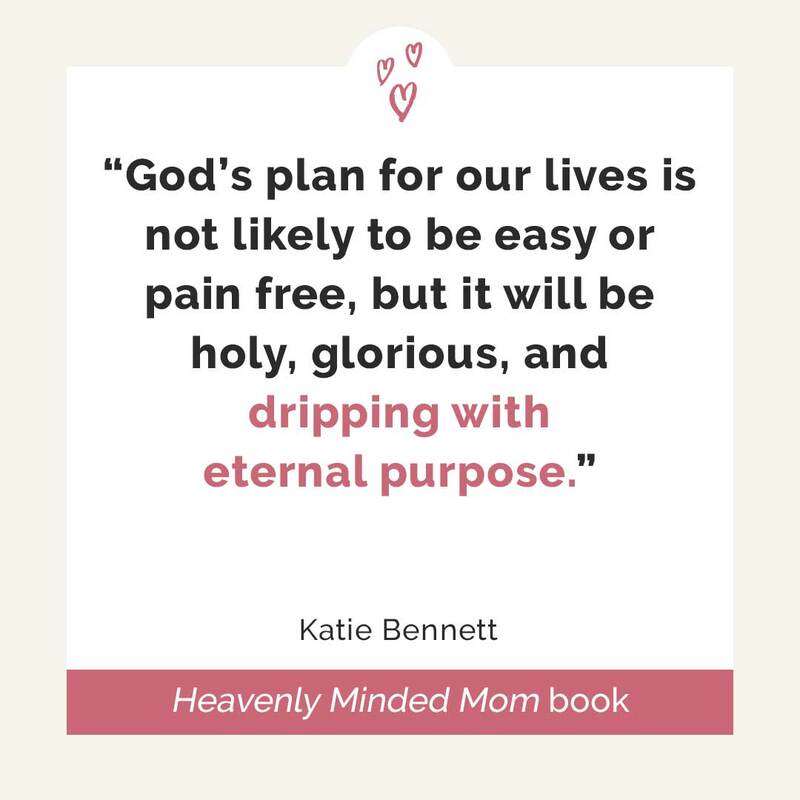 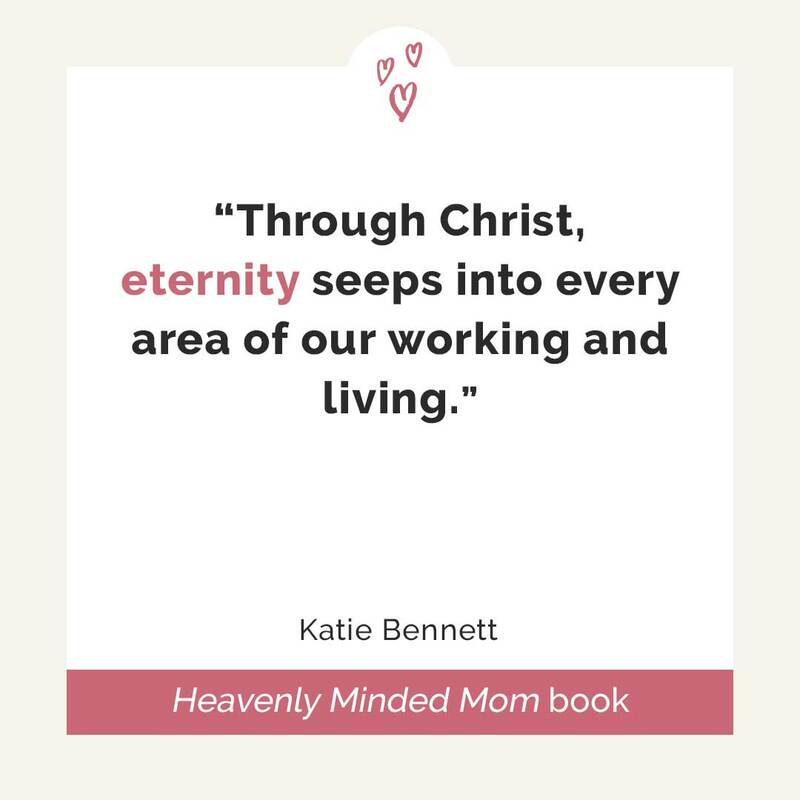 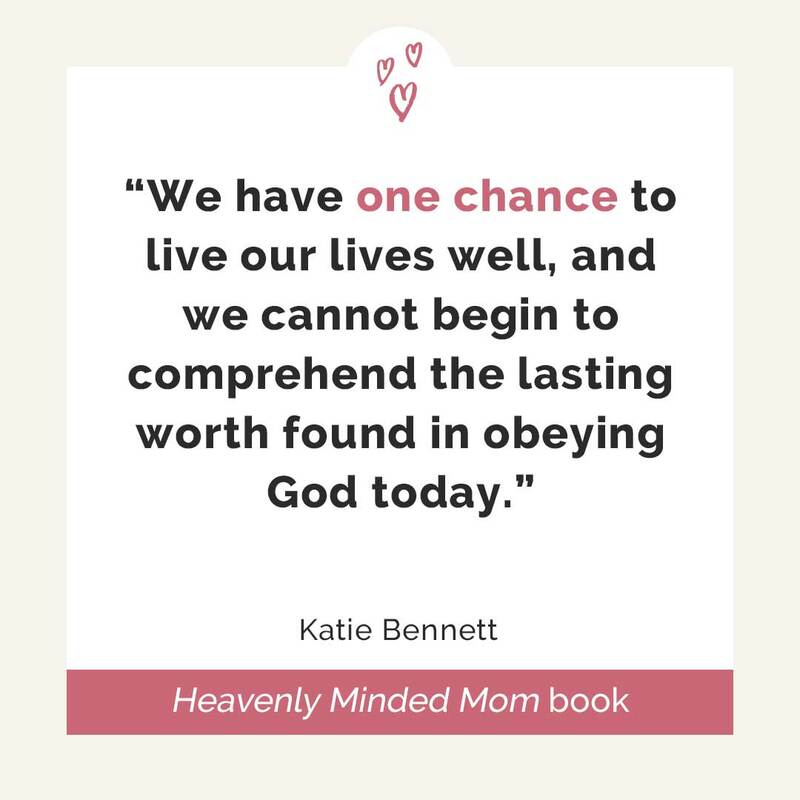 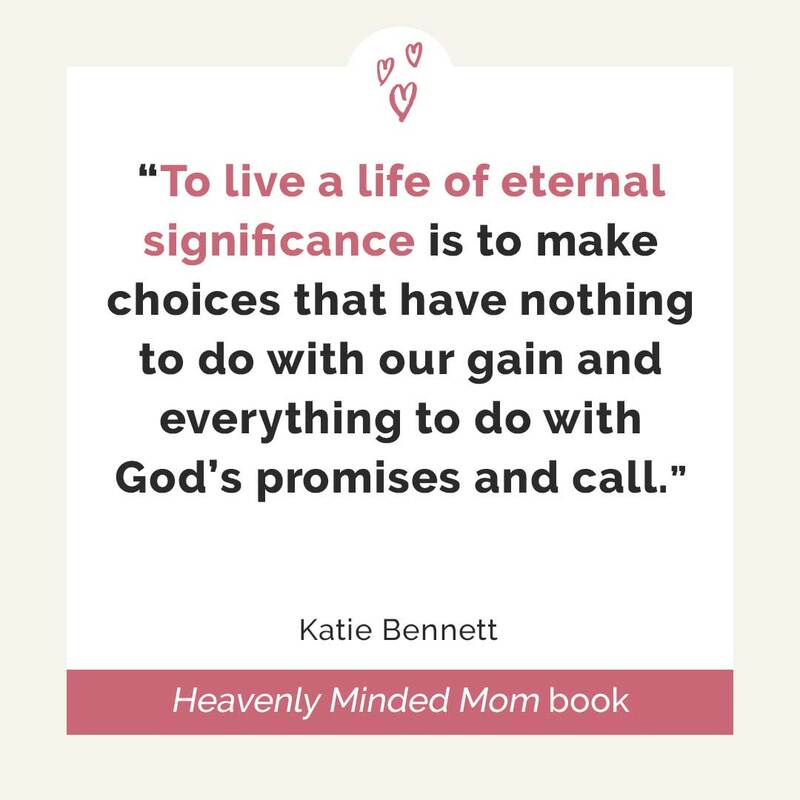 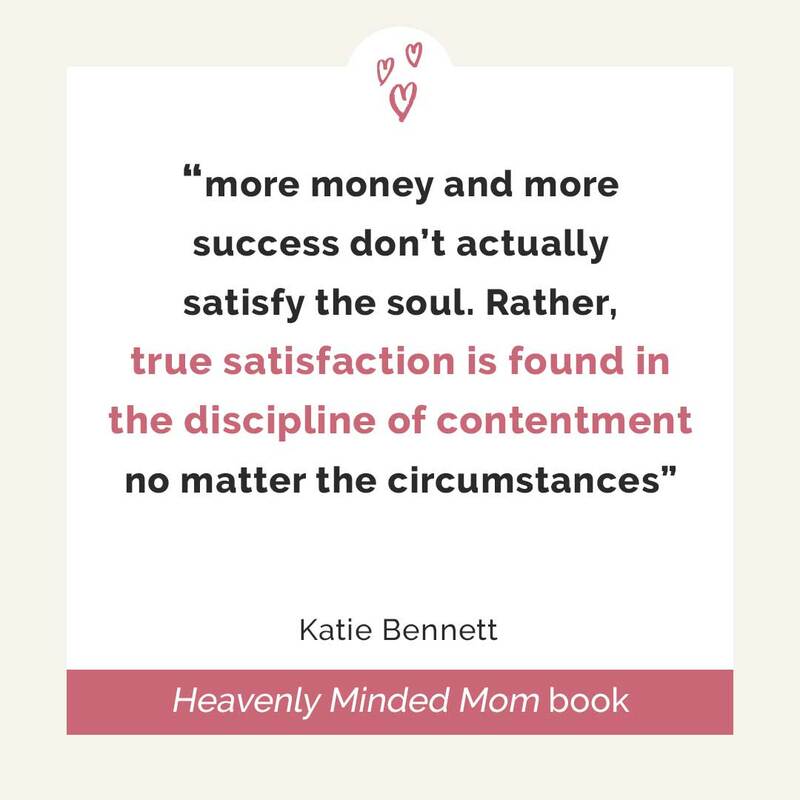 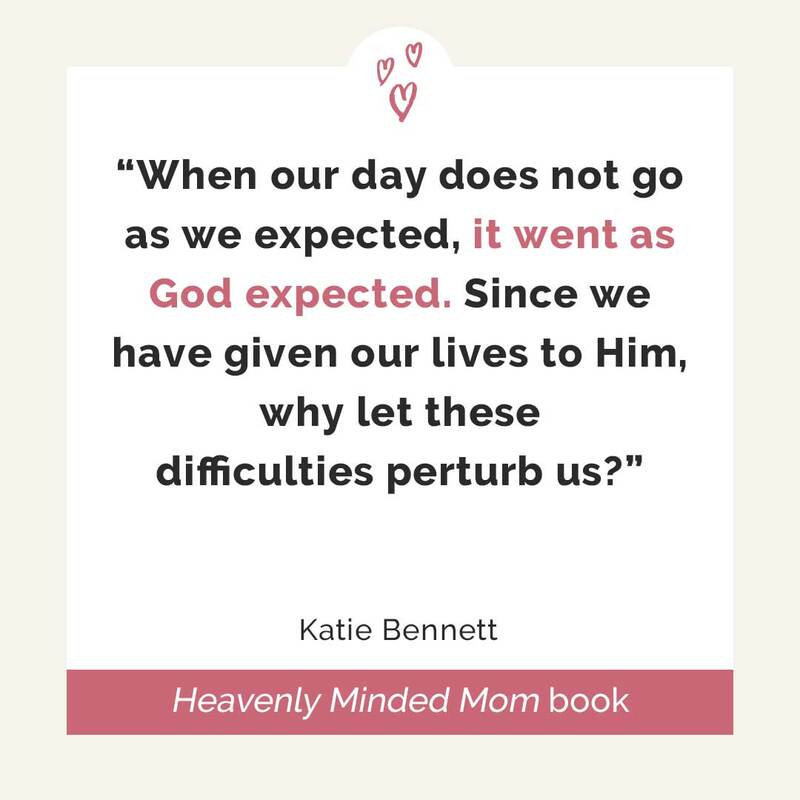 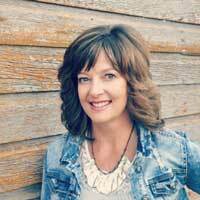 Katie Bennett is the creator of the Embracing a Simpler Life blog and podcast, where she encourages women stop loving the world and instead follow Jesus with everything they've got. 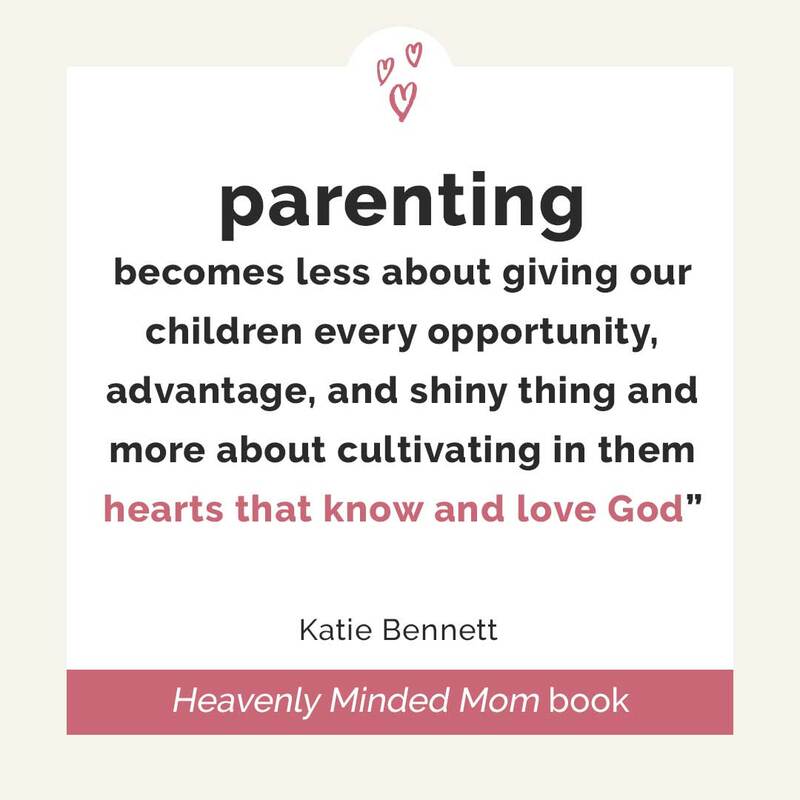 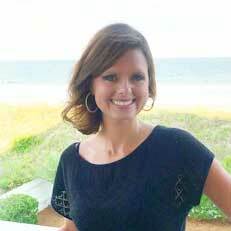 She and her husband Mitch live in a small town in Missouri where they raise their three young children.